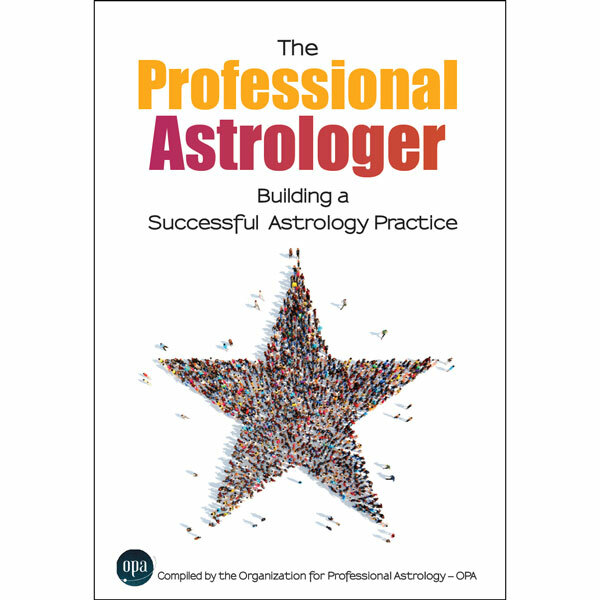 View cart “The Professional Astrologer” has been added to your cart. The 2019 Starcycles Cheat Sheet is now available to download directly into your computer. This year, Georgia’s forecast covers such things as new planetary ingresses into other signs like Uranus entering Taurus and Chiron entering Aries and what that means. The most important feature of this graphic is that you can ‘see’ very clearly when such things as Mercury (communication) goes retrograde and direct. It is all color coded with the dates and times listed in chronological order below. Georgia puts these dates in her regular appointment book as well so that she can be ready for certain planetary shifts and you can, too. People love this handy dandy file that you can carry as a pdf in your phone, tablet or computer. Order today! Also, Georgia’s new book, Pushing Through Time: Synodic Cycles (a hot topic now) and their Developing Cycles is available at a special price at Amazon. You will receive a user name and password when you order – please check spam and bulk mail for those items, because they sometimes get ‘caught’ in the wrong place.